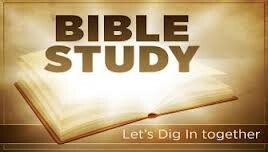 Would you like to learn more and hear the translation from others on what the Bible holds for us? Come on Tuesdays our congregation gathers around and has a chance to read the word of our Lord and discuss what is in the text, there is always knowledgeable members of our congregation available to help learn the Parables in the Bible. Have questions about what you have read, or don't quite understand? Come on by questions are answered. We have Tuesday morning Bible study for women starting at 10:00am.Come join the ladies of our congregation as they gather to study the bible and learn what the Lord has in store for them. 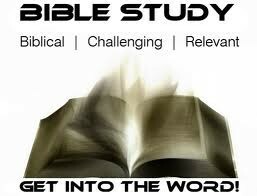 On Tuesday nights we also have adult bible study. Couples and parents welcome we have a vast group ranging in age, also we have a pastor that currently attends and helps answer any questions that anyone has. Our doors are open to anyone seeking a stronger relationship with our Heavenly Father. Join us in prayer and study of the Lord's word as we seek greater understanding of His plan of salvation for each of us.